Glen, along with Rob Bochnik, Jeff Panall, Jennie Benford and Dan and Rob Sullivan, have recorded a tribute EP for their late friend Jason Molina of Songs:Ohia. 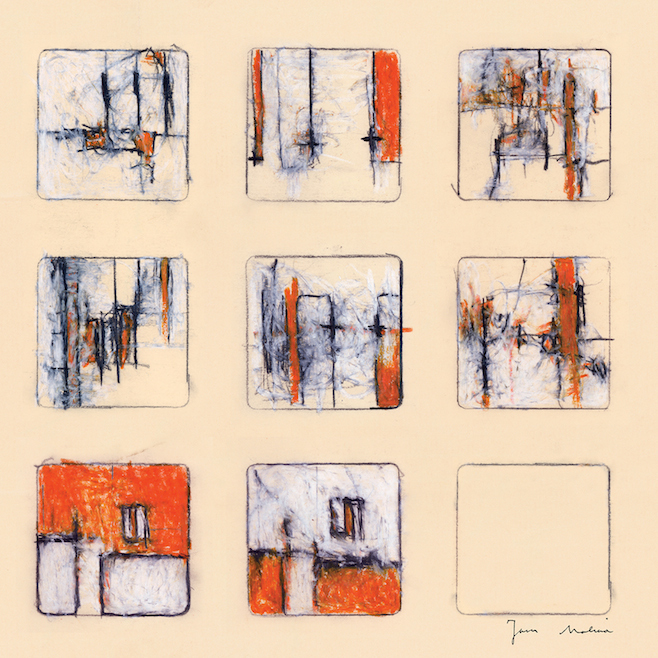 It Was Triumph We Once Proposed…Songs of Jason Molina features 5 tracks and is available now via Glen’s site here. All profits will be donated to a charity in Molina’s honor.